Microsoft made a lot of announcements today at its Build conference. You can get the basic recap here and here or view a slew of coverage here. Among them was the announcement of the Windows 10 Anniversary update, headed our way in the summer. The company didn’t give a more specific date than that, but it will hit PCs, tablets, phones, Xbox One, Microsoft HoloLens, and IoT. The update includes the ability to use Windows Hello with Windows apps and Microsoft Edge for biometric security. The update also includes the introduction of Windows Ink, a new experience that lets you write on your device. Cortana will be available above the lock screen for quicker access and it will support over 1,000 apps. Finally, for gamers, UWP apps come to Xbox through a unified Windows Store, and Microsoft is enabling any Xbox One to become a dev kit. 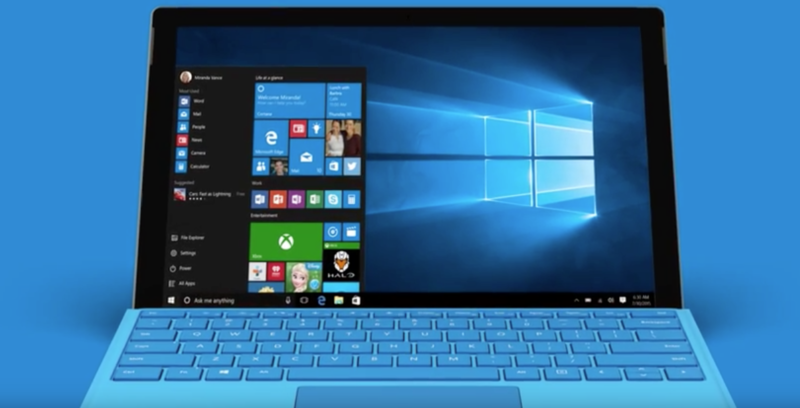 Microsoft said there are 270 million active Windows 10 devices.